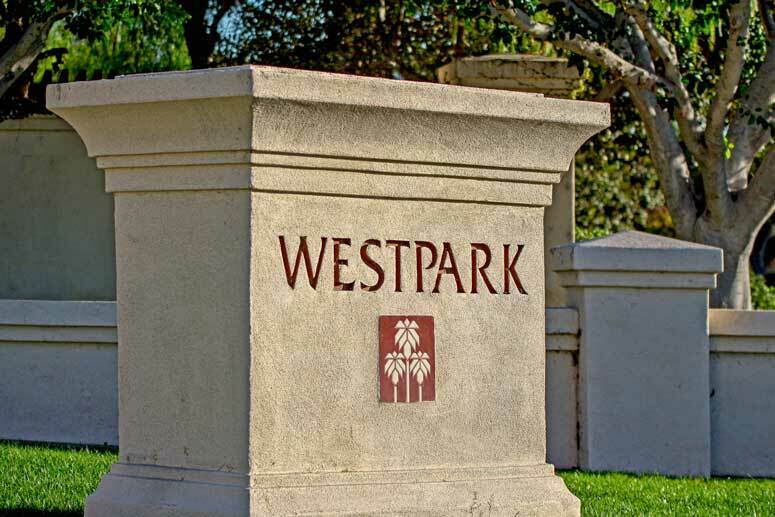 If you are looking for larger floor plans in Westpark then, Trieste community is the second sub-community that offers the largest floor plans and is the place where you should be looking to buy or lease. 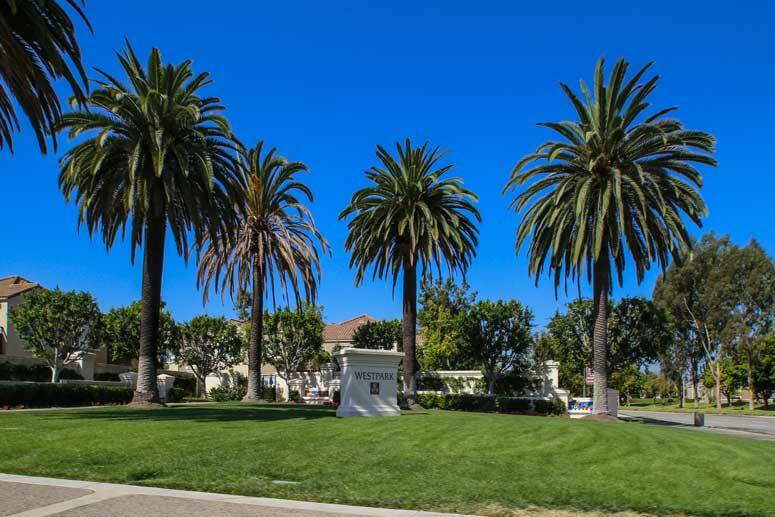 It consists of approximately 95 large 5 to 6 bedroom single family homes in Westpark ranging from 2,400 to 2,845 square feet. It offers seven floor plans starting with the four Bristro models that feature 5 to 6 bedroom ranging from 2,402 to 2,990 square feet with two levels of living space and three car garages. Model Ponte offers two 5 bedroom, 3 bath floor plans ranging from 2,619 and 2,782 square feet including three car garages. The seventh floor plan at the Trieste tract is the largest. Finestra features 5 bedroom, 3.5 baths with 2,845 square feet including a 3 car garage.